In partnership with the Conway Regional Women's Council and the ChildCare Aware Resource Center, AETN Early Childhood Education is working to prevent childhood obesity by providing preschool teachers with access to important nutrition and physical fitness education. To learn more ChildCare Aware Resource Center Community Open House Thursday, Aug. 13, from 4:30-6:30 p.m. For more information, contact aroutt@aetn.org. Thursday, Aug. 13, 4:30-6:30 p.m.
Parent resources: aetn.org/parents, pbs.org/parents, AETN KIDS Newsletter. Children's resources: aetn.org/kids, pbs.org/kids, aetn.org/studentselects, aetn.org/writerscontest, pbskids.org/apps, pbskids.org/xbox, pbs.org/roku, pbs.org/appletv, PBS KIDS Amazon Video. 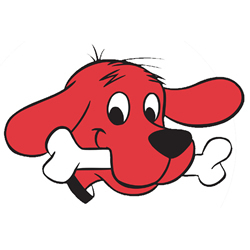 Celebrate back-to-school time with AETN and Clifford the Big Red Dog at the Little Rock Whole Foods Market Whole Kids Club Friday, Aug. 7, at 10 a.m. Enjoy story time and activities, and take photos with Clifford. "Students in grades K-12 and their families are encouraged to join AETN Community Education and Mosaic Church Conway for an evening of fun and back-to-school preparation Tuesday, Aug. 4, from 6-8 p.m. A light dinner will be followed by an evening of activities that encourage families to explore, create, make and learn together! 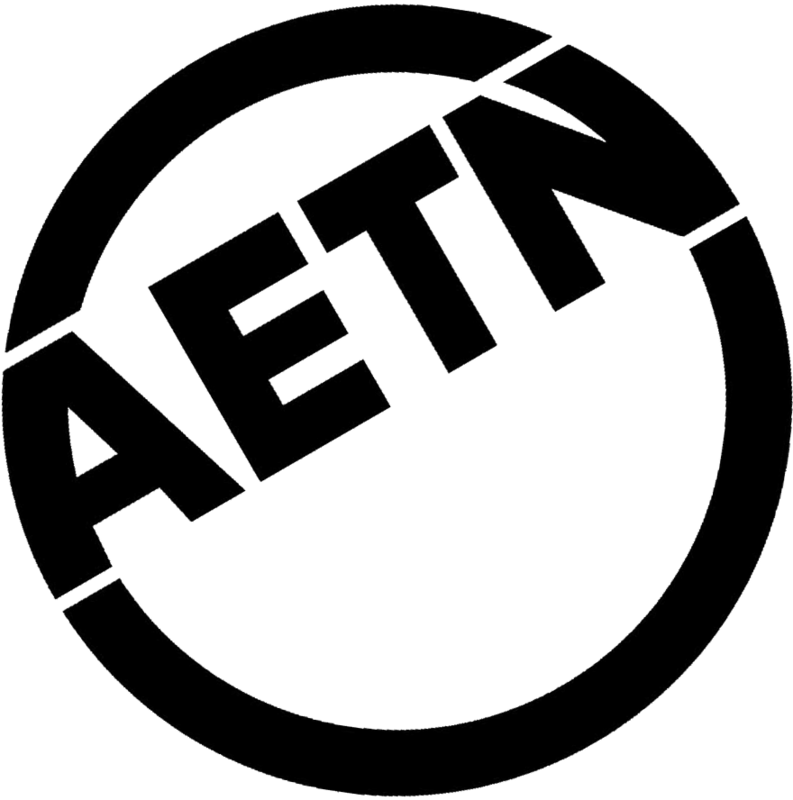 For more information contact kwalker@aetn.org. 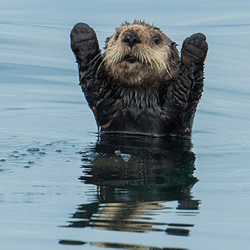 "Eureka! The Art of Being"
Explore the artistry in all of us through the camaraderie and creativity of Eureka Springs - a town with a population of 2,000 that is home to more than 300 artists, musicians and writers. 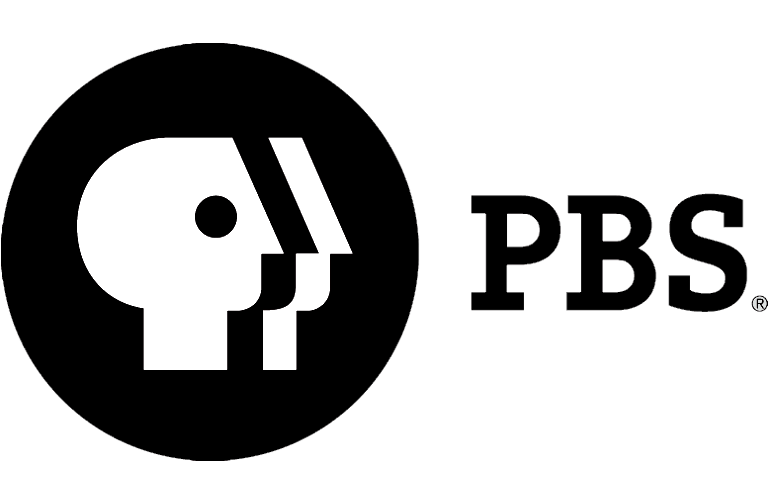 This documentary delves into the history and growth of the quirky Ozark town's rich and diverse art community from its origins with the Works Progress Adminsitration (WPA) to present day. Thursday, Aug. 13, at 6:30 p.m. 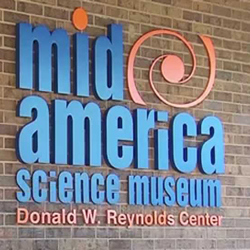 This month, host Chuck Dovish visits the newly renovated Mid-America Science Museum in Hot Springs, stops by the Buffalo National River's "Shine Eye" swimming hole, inspects one of the nation's largest private doll collections in Newport and makes a trip to the Potts Inn - one of the best preserved stations along the Butterfield Overland mail route - in Pottsville. Monday, Aug. 3, at 6:30 p.m.
Scientists, filmmakers, photographers, animal behaviorists and other experts come together for two amazing, live weeks to document the extraordinary rejuvenation of the once endangered and now thriving ecosystem of Monterey Bay National Marine Sanctuary in California. Monday, Aug. 31, at 7 p.m. 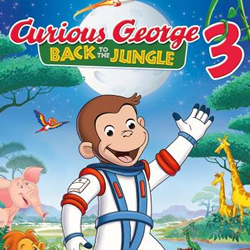 When Curious George is asked to take part in a very important space mission, a little monkeying around forces him to crash-land in Africa. What will happen while a worried Man in the Yellow Hat searches for George, and Curious George bravely explores the jungle? 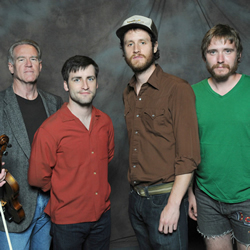 Monday, Aug. 17, at 7 a.m. and 2 p.m.
Aug. 7: "AETN Presents: On the Front Row With the Amy Garland Band," 6:30 p.m.; "Celtic Woman Fan Favorites," 8 p.m.; and "Country Pop Legends," 9:30 p.m.
Aug. 14: "AETN Presents: On the Front Row With Giovanni Antipolo," 6:30 p.m.; "Motown 25," 8 p.m.; and "My Yearbook: 1960-1963," 10 p.m.
Aug. 21: "AETN Presents: On the Front Row With Damn Bullets," 6:30 p.m., and "National Gallery," 8 p.m. It's a whirlwind of activity and outstanding programming in our August Sunday Night Brit Block! Tune in throughout the month for series finales, special episodes, favorite programs and new series. Don't miss the season finales of "Last Tango in Halifax" and "Poldark," and be sure to watch for the return of "Vicious" and the 10th and final season of "Foyle's War." Aug. 2: "Last Tango in Halifax," 7 p.m., and "Poldark: Part 7," 8 p.m.
Aug. 9: "Downton Abbey Revisited," 8 p.m., and "Foyle's War Revisited," 9:30 p.m.
Aug. 16: "Sherlock - Season 2: A Scandal in Belgravia," 8 p.m.
Aug. 23: "Sherlock - Season 2: The Hound of Baskervilles," 8 p.m.; "Vicious - Sister," 9:30 p.m.; and "Foyle's War: High Castle," 10 p.m.
Aug. 30: "Sherlock - Season 2: The Reichenbach Fall," 8 p.m.; "Vicious - Gym," 9:30 p.m.; and "Foyle's War: Trespass," 10 p.m.